The internet is a place where everything is changing at a moments notice. If you find something accessible now, that doesn’t necessarily mean that it will be available in the future. This is normal on the internet and it’s proven to work. This is why today’s topic is something different to what I normally write about. Today I will be mainly focusing on a few Major Internet Error Codes and their Meanings. Obviously I cannot write about all the internet error codes as this article would never end up getting posted. 😛 I will be primarily focusing on major internet errors. These errors usually appear due to various reasons which I will discuss below. If you have a little knowledge about the internet in general, you may be able to fix it by yourself. Now, let’s move forward to Some Major Internet Error Codes and their Meanings. 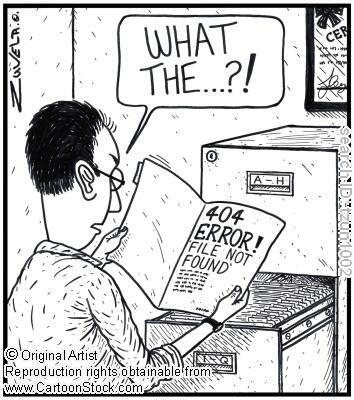 # 400 – error. This is simply a bad request error, as you might be typing an unknown URL that server could not understand, so make sure that the URL you are typing is correct. # 401 – error. If you try to access an unauthorized website than you might see this 401 error, so make sure you have entered the correct username and password. # 402 – error. This is specified for any kind of payment errors you may receive, so if you attempting any transaction and you forgot to add payment information than you might see this error. # 403 – error. This can happen if you are accessing any forbidden pages. 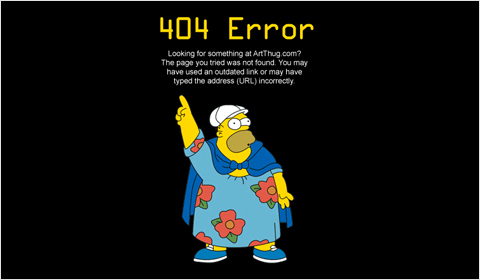 Its somewhat similar to 401 error, so make sure you are not blocked by that website. # 404 – error. This is the most common and most recognized error, this means that the website might be removed or re-named so make sure you are spelling correcctly or check for a new address. # 408 – error. This is a timeout error, so if you are on a page that requires you to add something in a specified time and you do not do that than you might see this 408 error. If you face any one of the above errors and you have a bit of know how then why not try and fix it yourself. You know the old saying, GOOGLE IT. Next articleGoogle’s Nexus Player. Is It A High Quality Media Streamer?